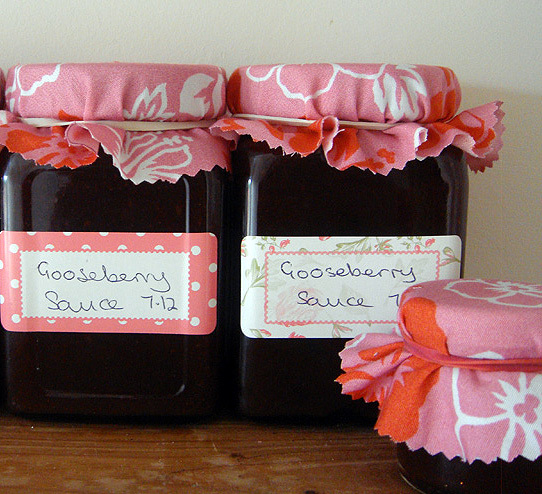 This Gooseberry Sauce is wonderfully versatile. 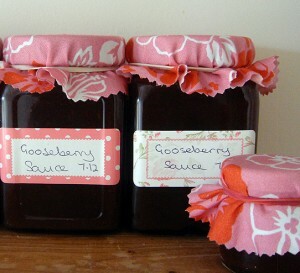 Use it in sandwiches, as a chutney or pickle, or simply as a dip when dinner looks a bit boring! It is tangy and reminiscent of ‘brown sauce’ from the supermarket. Blend in blender/with hand blender to give a thick puree. Pour into hot clean jars & seal. metal lids in a saucepan of boiling water for 10 minutes. Easy!! sauce cool and then put the lids on. This avoids any condensation forming on the top.